Software giant Microsoft is now getting involved in live video streaming via its ownership of the professional social networking platform LinkedIn. LinkedIn is launching a new service called LinkedIn Live for its 600 million users. The service will enable users of the platform to live stream video content and it will start rolling out this week. However, it is worth mentioning that as of now, the service is only available in beta and that too, only for those who have an invite to use it. We should also mention that the service is being rolled out almost 18 months after LinkedIn started supporting videos. 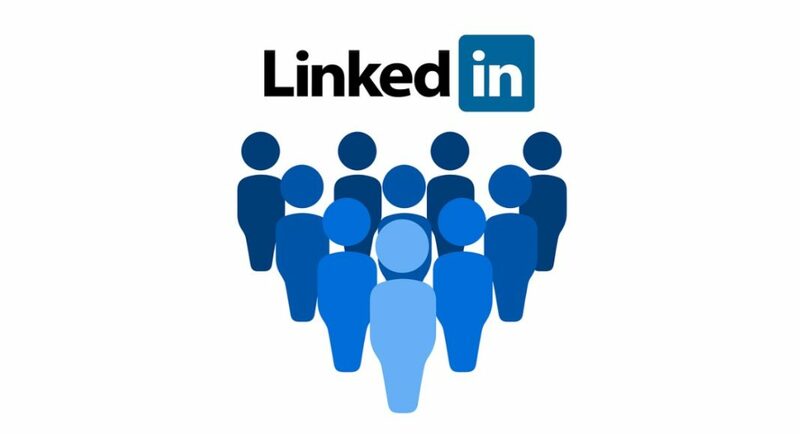 With LinkedIn Live, users will be able to stream thing like Q&As, conferences, earning call, events, award ceremonies, product announcements and other such corporate happenings. If you are wondering what is Microsoft‘s role in this, we should tell you that the company will be supporting LinkedIn Live via its Azure Media Services and will provide all the important encoding technology that will help videos stream on the platform seamlessly. For the video-streaming service, LinkedIn is also partnering with Wirecast, Switcher Studio, Wowza Media Systems, Socialive, and Brandlive. With all these onboard, LinkedIn will be able to enable content creators to access experienced broadcasting streaming services. But as of now, there is no word on when LinkedIn will be making its new service available to all 600 million users. Users can, however, sign up to get the new service via a contact form on LinkedIn. In the video streaming space, LinkedIn will be facing competition from Facebook, Twitter, YouTube, Twitch among other services. But LinkedIn is optimistic and thinks that the kind of content it will have on its platform will interest its user base. There wouldn’t be any latest TV shows or games on LinkedIn Live, instead, it will have content that will interest professionals on the platform.